I’m always on the look out for an effective undereye concealer to a) match my Asian skin tone & b) to conceal my Asian dark undereye circles. Over the years this has proved to be a very difficult task indeed. I don’t like really thick, cakey undereye make up in fact I think it just makes it all look worse & I have to admit I had given up on finding a product that could really do the job. 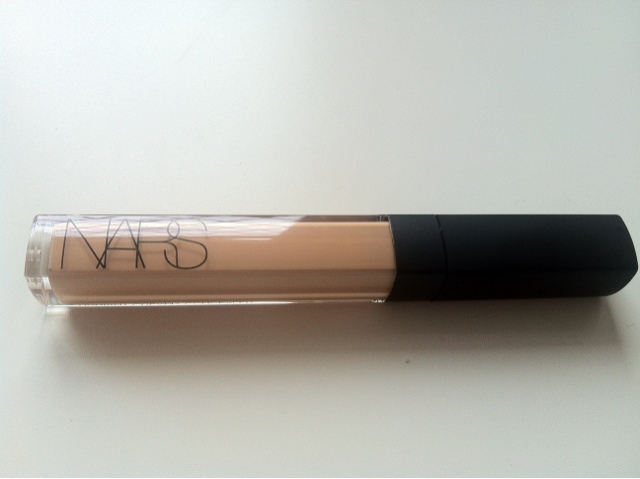 Then my wonderful best friend showed me her new purchase; the Nars Radiant Creamy Concealer which had been reviewed on Sali Hughes’ beauty site. 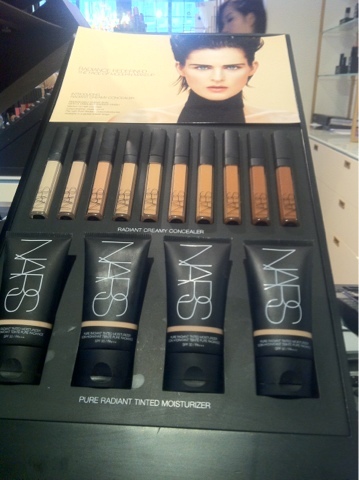 What instantly appealed to me was that the concealer comes in a range of shades to cater for all ethnicities. So the very next day I popped along to Liberty to try and get my hands on one. I was colour matched as the Biscuit shade, it was actually a close call between Biscuit and Caramel but in the natural light Biscuit really did suit my skin tone better and I know some of my other friends with Asian skintone have found that too. I really, really love this concealer. The consistancy is lovely and creamy. It comes with an applicator attached so I just dab on a few dots under the eye and I blend it in with fingers or a blending brush. I find it works really well on it’s own, but for maximum coverage I layer it over my Bobbi Brown Colour Corrector. The Nars Radiant Creamy Concealer is a yellow tone based concealer which really does an amazing job of covering up dark circles. The concealer is also very moisturising which really appeals to me as my undereyes can get quite dry. So all in all this concealer ticks all the boxes for me; it comes in a range of shades suitable for all skin tones, it does an amazing job of covering my dark undereye circles and it moisturises the undereyes without being cakey in the least so I couldn’t be happier with my purchase. It is a little pricey at £21 but a little really does go a long way so it’ll last ages.